What do Bill Belichick, Joe Torre and Phil Jackson all have in common? Besides being Y chromosome dominant (meaning they were born male) they have each won multiple championships in their respective sports at the professional level: football, baseball and basketball. 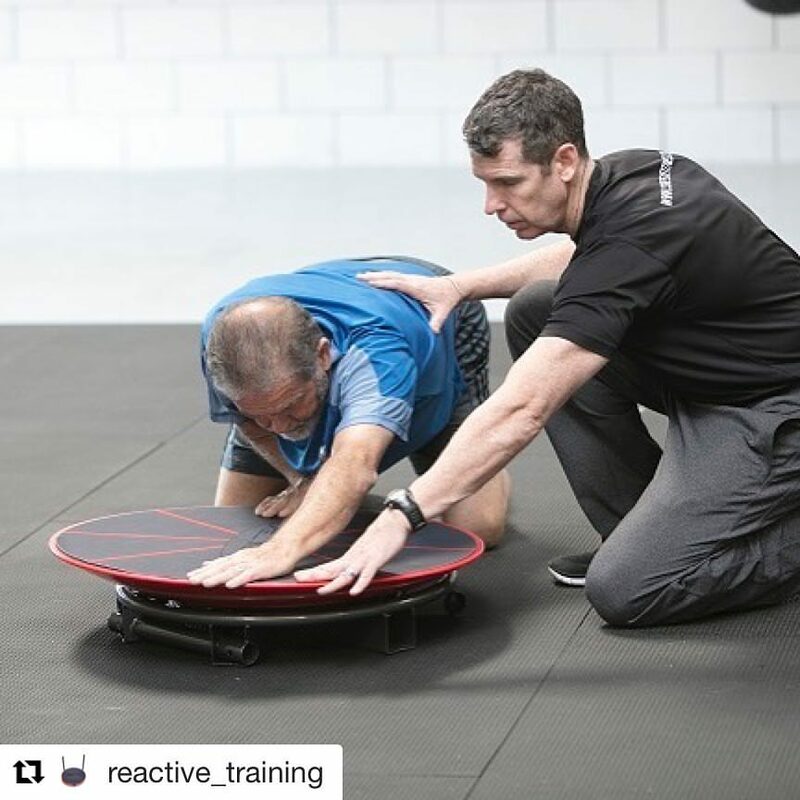 Anthony Carey is the owner of the Function First fitness studio in San Diego, CA, an author of numerous technical articles on exercise and the inventor of the Core-Tex trainer - THE best tool for training in a three dimensional, unpredictable, reactive environment.